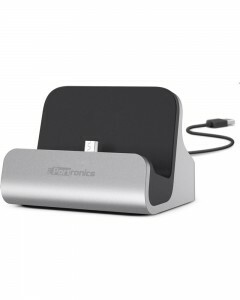 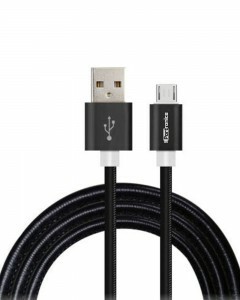 The Portronics POR-590 dock micro USB connector, charge, and sync have an integrated micro USB connector and you may use it by plugging the 1M (approx.) 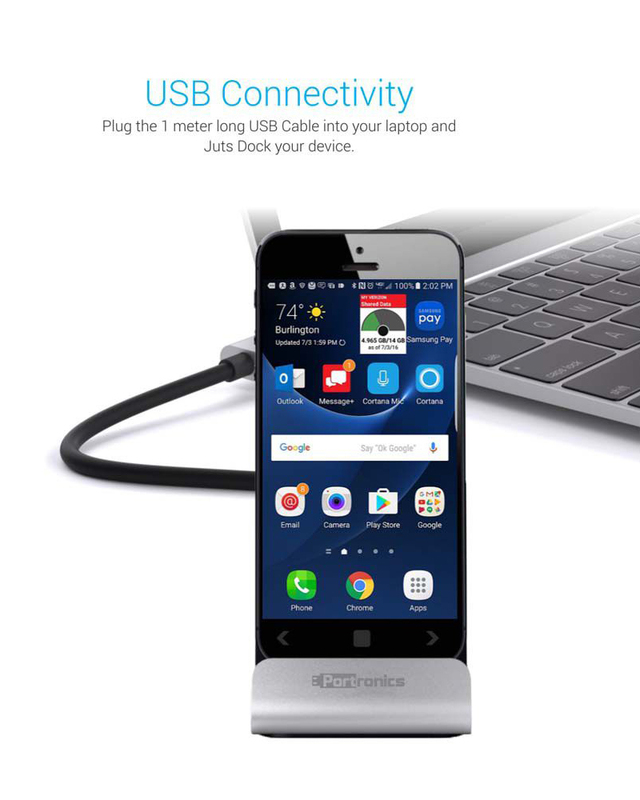 USB cable into your pc and dock your device, just, simply plug it into the dock after which plug the dock into any wall outlet. 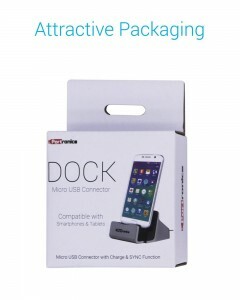 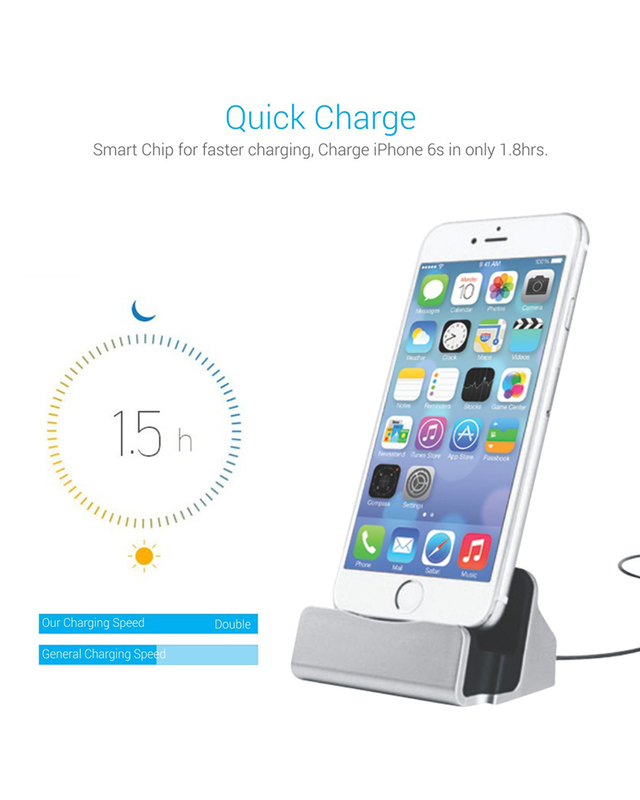 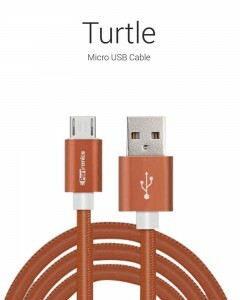 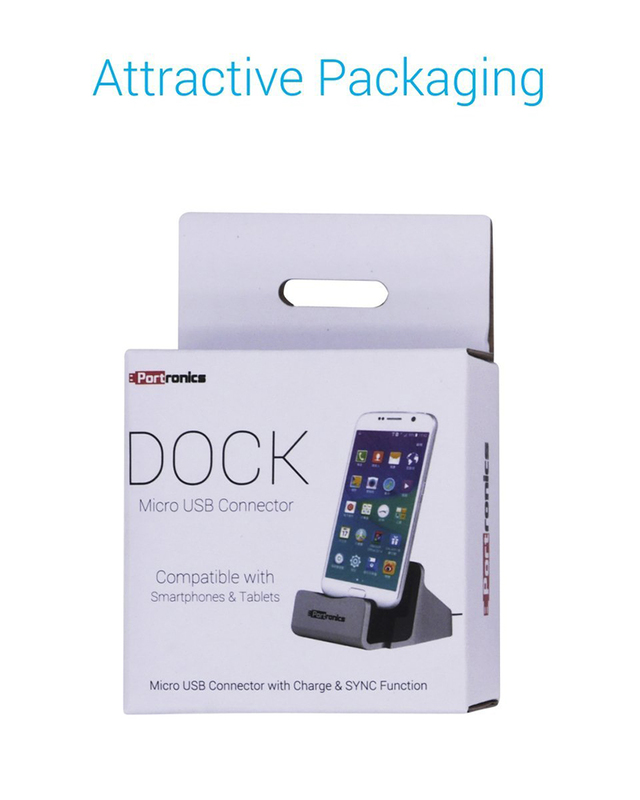 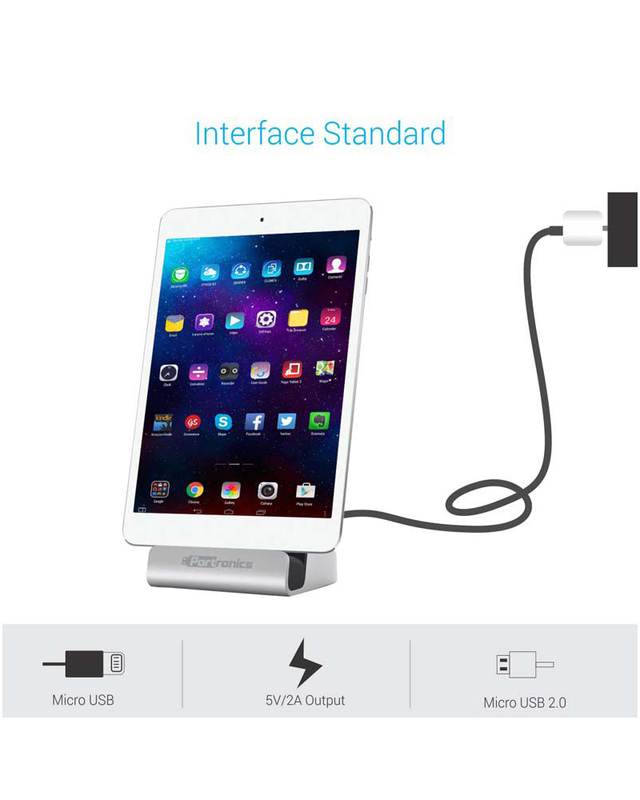 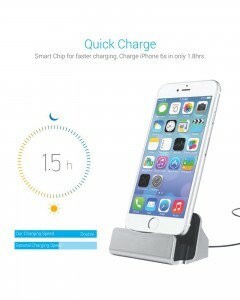 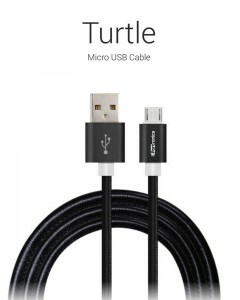 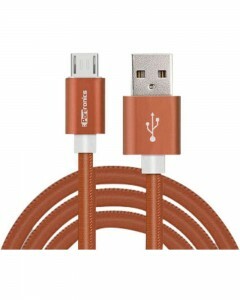 It has the stable & solid dock for iPhone/iPad/iPod with lightning connector and adjustable tilt for best telephone display screen viewing angle. 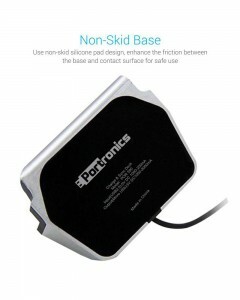 It additionally has non-slip silicone pad layout in order that it more desirable the friction between the bottom and phone surface. 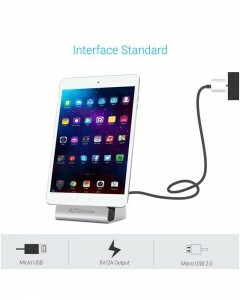 Input Input (USB 2.0) 5V DC 1000-200mA.